(click image to enlarge) Christopher Berry is the Director of Music & Organist at the Basilica of St. Josaphat in Milwaukee, Wisconsin. 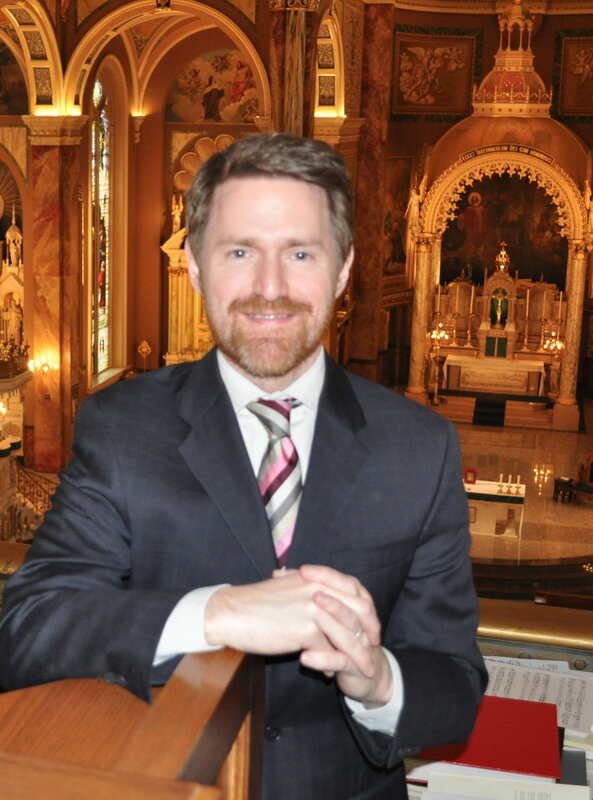 He was previously Organist-Choirmaster at the Church of the Incarnation in Dallas, TX, Music Director at the Pontifical North American College, Vatican City, and at Holy Trinity Roman Catholic Church, New York, NY, during which time he was also staff accompanist to the choirs of Westminster Choir College. After spending the 2000-2001 academic year studying in France as a Rotary Foundation Ambassadorial Scholar, Mr. Berry was the Assistant Music Director at the Basilica of the National Shrine of the Immaculate Conception in Washington, DC. from 2001-2003.